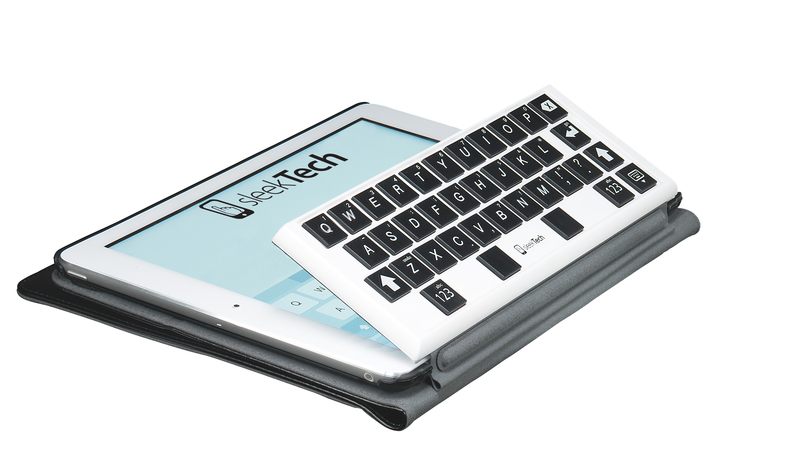 SleeKeys is an iPad case with an integrated physical keyboard. What makes SleeKeys unique is the way it interacts with the iPad. SleeKeys doesn’t use Bluetooth, batteries, or wires. The keyboard interacts with the iPad by being flipped onto the iPad screen which is how SleeKeys can operate without electricity of any sort. The fact that it isn’t dependent on electricity doesn’t just make it a sleeker and more lightweight case (isn’t the iPad supposed to be all about sleekness?) but it also brings down the cost significantly. A typical Bluetooth keyboard retails for about $100. SleeKeys retails for $49.95. That’s approximately the same price as a regular case! I have to say I like the sleek design and lightweight keyboard and case. to use as my Arthritis is not argrivated by it. This entry was posted in Electronics, Techy Stuff and tagged iPad Air, No Batteries, No Bluetooth, No Wires, SleeKeys, Technology on January 25, 2015 by Linda Marie Finn. I really liked this bluetooth speaker. 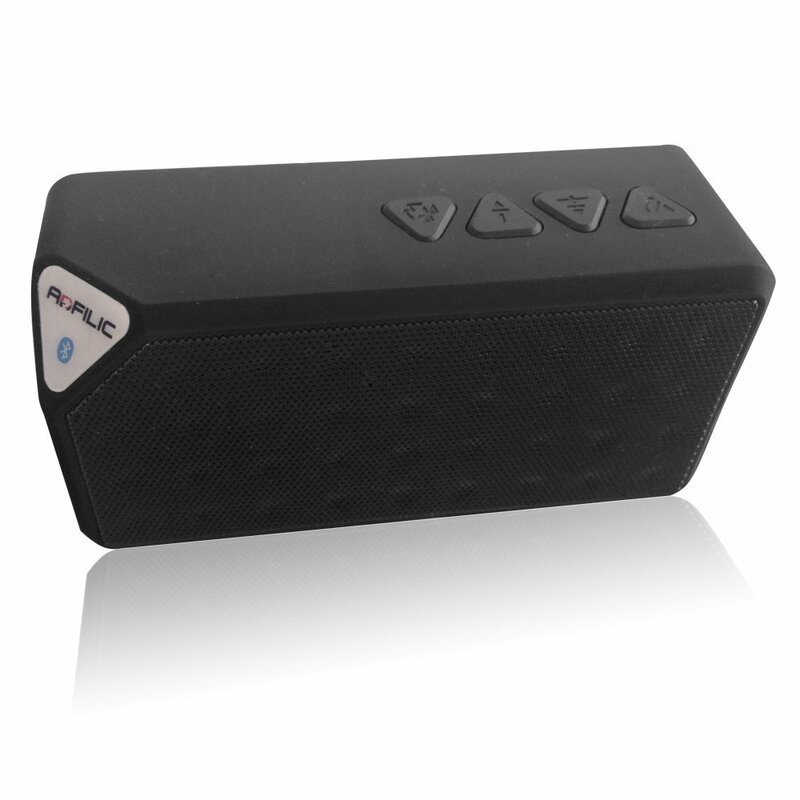 It is a great little speaker with lots of sound. so much so I had to get her one! 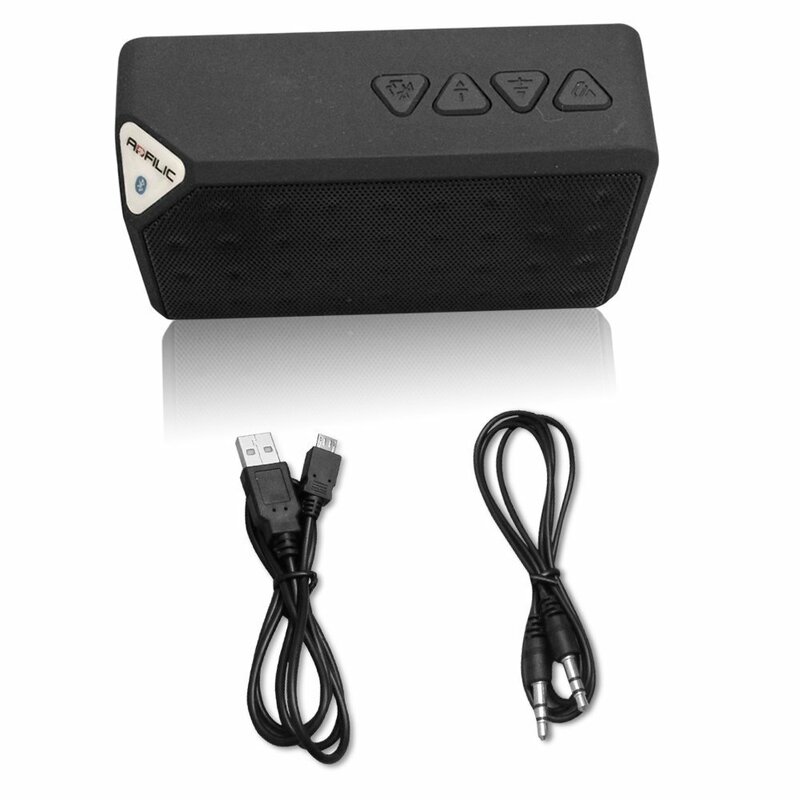 This entry was posted in Electronics, Product Reviews, Reviews, Techy Stuff and tagged Adfilic Bluetooth Speaker on October 21, 2014 by Linda Marie Finn.